The crisp fall weather hangs in the air and the semester’s winding down from midterm stress. That doesn’t mean we’re slowing down activism any time soon. Looking for volunteer opportunities? Or maybe you want the chance to mingle with potential governors. Our 50by2050 partners make it easy for you to finish the semester activism game strong. Get involved and support HRC by donating goods and services for the auction. Home furnishings artwork, gift certificates, restaurants, fitness packages and jewelry will be available for bidding. 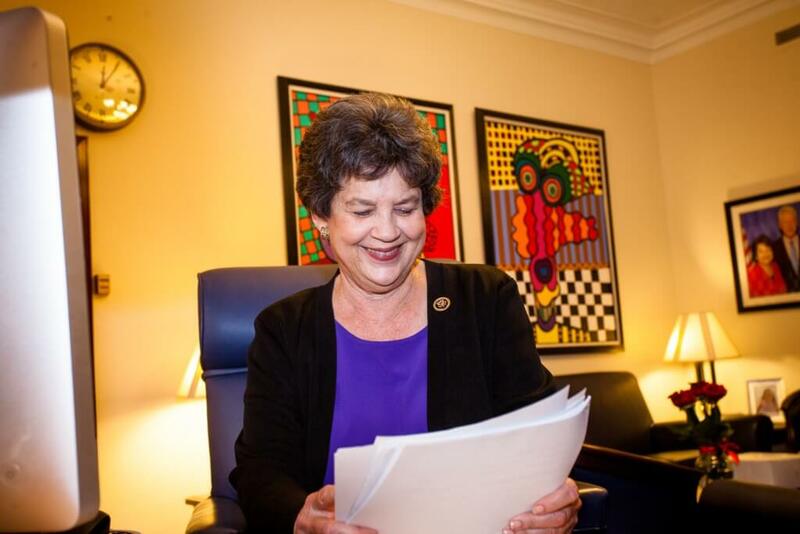 Local elected officials, candidates for political office and other stakeholders will gather to celebrate the success of the organization, honor its alums and women leaders from across the Bluegrass and recommit themselves to addressing the difficulties that Kentucky Democratic women face when they decide to run for office. Do you want to learn how to run as a public leader? Check out this workshop, hosted by Madison Mobilizes in partnership with IGNITE, aimed at teaching local leaders, both elected and wannabees, how to take charge of their own political power. Join EMILY’s List President Stephanie Schriock for a luncheon along with Jacky Rosen, Candidate for U.S. Senate from Nevada, Stacey Abrams, Candidate for Governor from Georgia, and Cary Kennedy, Candidate for Governor from Colorado. Sip cocktails and engage with game changers in the political field at this event, featuring EMILY’s List President Stephanie Schriock and Stacey Abrams, Candidate for Governor of Georgia. Run for fun (and funds) to support She Should Run and the female candidates across the country running for office. The race is virtual, meaning you can run all 20.2 km (or 12.55 mi) on November 7 or get ahead in the coming days and save the last few for race day. Celebrate EMERGE Massachusetts’s 10 year anniversary and toast to another 10 amazing years of helping women run for political office. Join or volunteer at Emerge America’s annual event, hosted by Emerge America President Amanda Dew Steele and Rep. Kyrsten Sinema (and candidate for U.S. Senate in Arizona). Celebrate the LGBTQ community and HRC’s call to action. Be part of the movement for full equality. 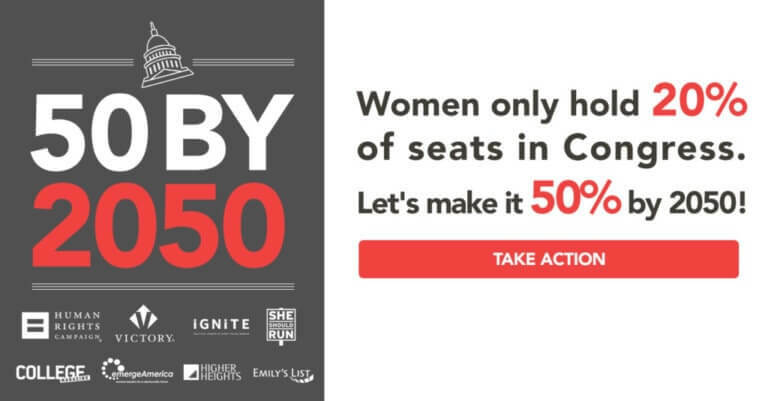 Help make Congress 50% women by 2050.